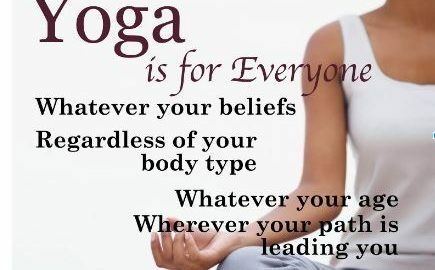 Yoga is a science that benefits every system of the body. Yoga means the union of body, mind, and emotions. The breath is the bridge between the body and mind. Yoga Asanas (postures) improve strength and flexibility of the body. Meditation calms the mind. Pranayama (breathing exercises) brings oxygen to every cell, rejuvenating, relaxing, and revitalizing the entire body. The practice of yoga encourages you to quietly reflect from within. The word Guru means Teacher. We teach that the Guru is within. All our answers are within. Slow down, breathe, and listen. 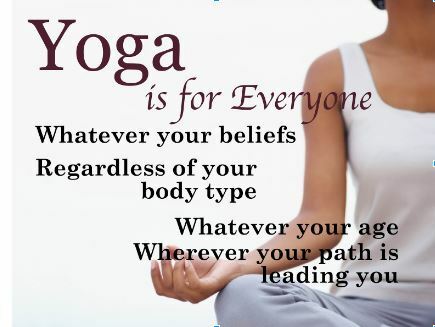 Yoga is a holistic way to unite body and mind for greater well-being and serenity. It has been practiced for thousands of years to bring stillness to the mind and health and vitality to the body. Yoga helps bring rebalancing to the nervous system. “Yoga” means union, harmony, and balance through regular practice that includes postures (asanas), breathing (pranayama) and meditation. 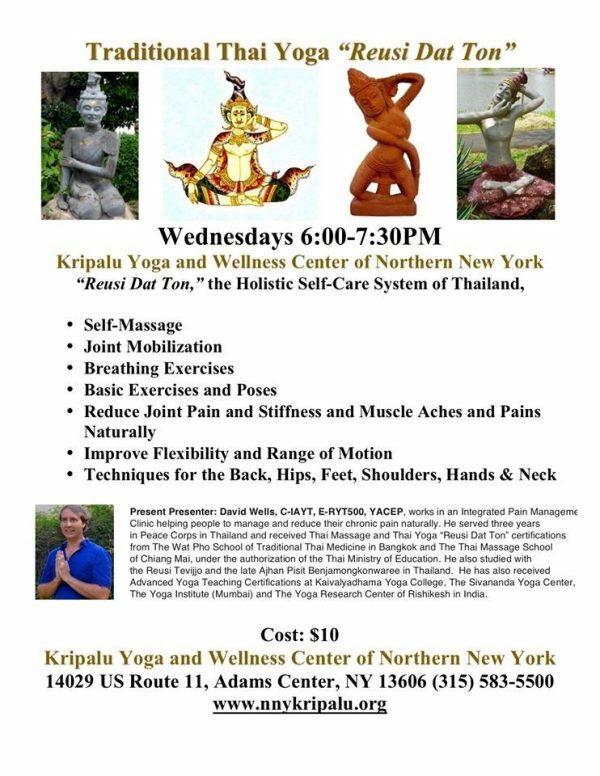 For your body… increase your strength, enhance your flexibility, develop balance, feel refreshed, relaxed and energized. For your spirit...experience deep stillness, be in the present moment, practice self-acceptance, honor your inner wisdom. Experience all the benefits of yoga with the assistance of a chair, including breath work, postures, meditation, and restorative elements. Most postures are done from a seated position with a few standing or lying down on a mat using the chair for balance. 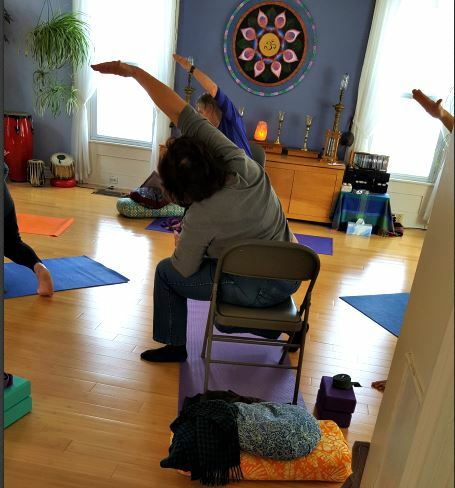 Chair yoga is good for everyone and especially good for individuals with physical limitations that make a yoga practice difficult without having a chair for support. This practice improves strength, flexibility, mindfulness and an overall sense of well being. We all need to keep moving – this is a safe way to move and practice yoga. Do you want to pay for 4 weeks of yoga classes with Paypal? Click on the class you want to sign up for and then click the “Buy Now” button. Classes and events are canceled if there is no school at South Jeff due to weather and Memorial Day, Fourth of July, Labor Day, Thanksgiving, Christmas, and New Years Day. Nancy Pfeil is the President and one of the founding members of KYWC. 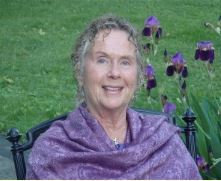 She received her certification from Kripalu Center for Holistic Health and has over forty years of experience. 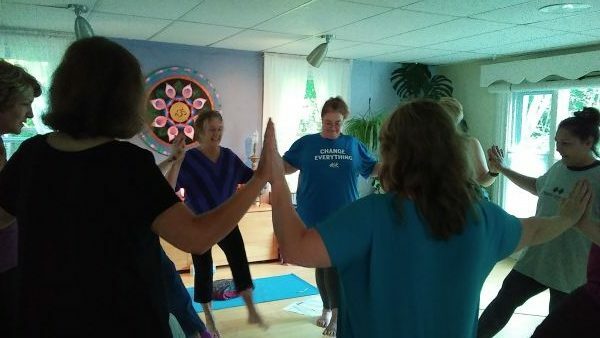 Nancy teaches easy and gentle yoga which includes meditation, stretching, and postures. 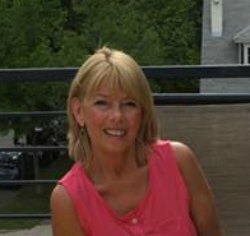 Jeri Haldeman has been an apprentice yoga instructor since 1979 and a yoga student and practitioner since 1975. Currently, she is studying the tradition of Ashtanga. She has been teaching at KYWC for seven years. Barbara Eldridge is an Ashtanga Yoga instructor with over 14 years of yoga practice. She obtained a 200-hour certification from the Kripalu Center for Yoga and Health in Stockbridge, Mass. David works in an Integrated Pain Management Clinic helping people relieve pain naturally with yoga. He is certified in Thai yoga and Thai massage. 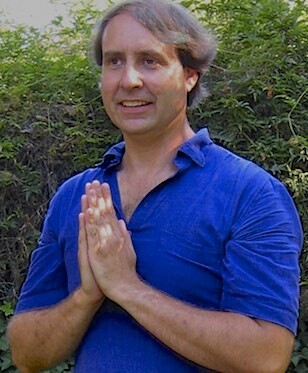 David holds four Advanced Yoga Teacher certifications. Always seek the advice of your physician or another qualified health professional before starting or changing any exercise program or making a lifestyle change. This is particularly important if you are overweight, pregnant, nursing, regularly taking medications, or have any existing medical conditions. Do not delay seeking a diagnosis or any medical advice or treatments based on information contained on this Site or in any of the Material available hereon. This Site is not intended to provide medical advice or make medical diagnoses. Be sure to check with your healthcare insurance provider as Yoga classes may be reimbursable. oga classes make a great gift. Gift certificates are available at the center or call 315-583-5500 to order.